Personality assessments help training participants become aware of their “areas to be managed” and characteristics of their personality that may become problematic when under duress. The increase in understanding positive and negative aspects of personality types helps participants to be more empathetic and open to others. Equipped with such knowledge, participants can adjust their approach to better align with a variety of personalities, making for a more harmonious and productive workforce. Our assessments gather information about a participant’s motivators, communication style, preferences, and emotional qualities. With this data, employees have an easier time understanding the individuals at every level of the organization. The commitment made by the following partnerships allows us to advance innovation and connect researchers, learners, and professionals with the content, platforms, and tools they need to be successful. Millions of people worldwide use these tools to transform their workplaces. 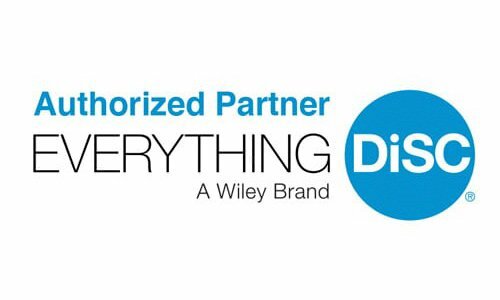 Paramount Potentials is an Authorized Partner and exclusively offers organizations of all sizes the full suite of Everything DiSC development solutions. Users gain unlimited access to their mobile-friendly, interactive learning portal to receive on-demand insights. Work of Leaders connects to real-world strategic demands, generating powerful conversations that provide a clear path for action. Used primarily at the C-Suite level. This report is designed to help learners curb destructive behaviors and realign their perspective so that conflict can become more productive, ultimately improving workplace results and relationships. Combines the best of 360s with the simplicity and power of DiSC, plus three personalized strategies for improving leadership effectiveness. This is a great choice for anyone who wants to use 360° feedback as part of their leadership development, whether an emerging leader or an experienced executive. 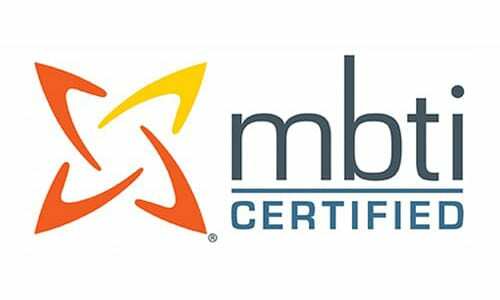 The Myers-Briggs Type Indicator®(MBTI®) assessment is one of the world’s most popular personality tools, providing positive language for understanding and valuing individual differences. Paramount Potentials is a certified partner and administers the MBTI assessment to organizations Nationwide. Understanding these types gives your employees objective insight that they can use to enhance their professional and personal relationships, as well as their direction, focus, and choices. 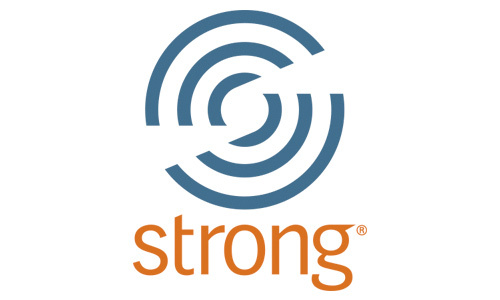 The Strong Interest Inventory®assessment provides robust insight into a person’s interests, allowing organizations to help associates consider potential careers, their educational path and succession planning options. This assessment helps individuals identify their work personality by exploring their interests in six broad areas: realistic, artistic, investigative, social, enterprising, and conventional. It then breaks the areas into 30 specific areas of interest that can be directly related to fields of study, careers, and leisure activities. In addition, it describes an individual’s personal style preferences in five areas: work style, learning environment, team orientation, leadership style, and risk taking. 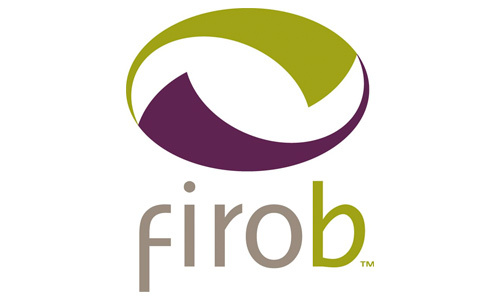 The Fundamental Interpersonal Relations Orientation™ (FIRO®) assessment helps people understand their interpersonal needs and how those needs influence their communication style and behavior. Based on one’s social needs, FIRO provides data and insights into people’s working relationships and requirements. Relationship enhancement—By uncovering areas in which individuals may not meet the interpersonal needs of customers and stakeholders, the FIRO assessment promotes behavior changes that can help people build better relationships and performance. Leader and executive development—The FIRO assessment helps leaders and executives unlock performance improvement by better meeting the needs of peers, direct reports and others.